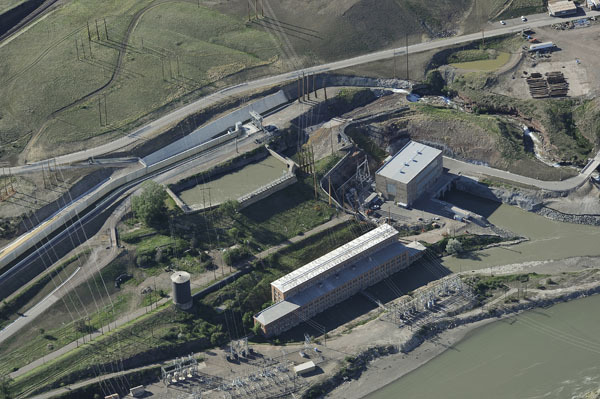 The Rainbow Hydroelectric Development, originally built in 1910, is located on the Missouri River near Great Falls, Montana. 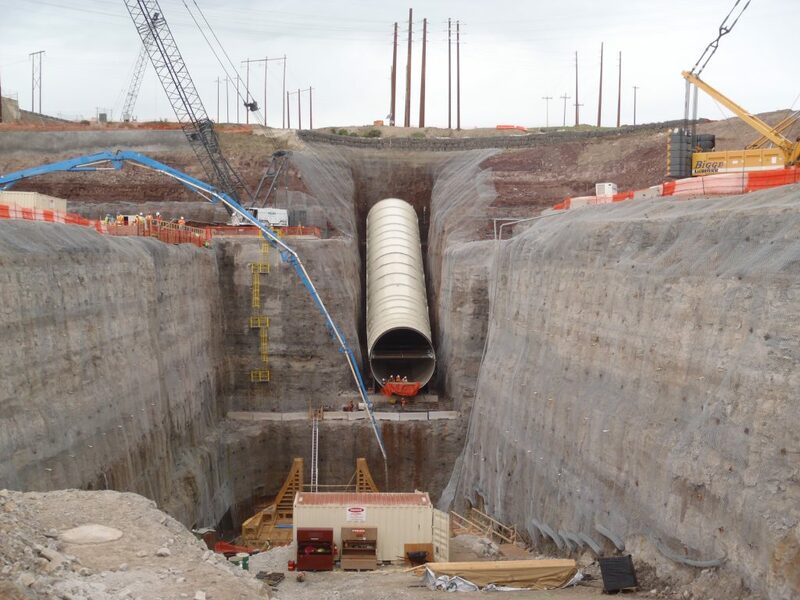 The Rainbow Redevelopment Project (2008-2012) included the construction of a new intake, power canal, penstock, a powerhouse to house a single 62-MW turbine, and tailrace to replace the original 8-unit facility producing only 34 MW. During this Project, PPL Montana was the owner and operator. 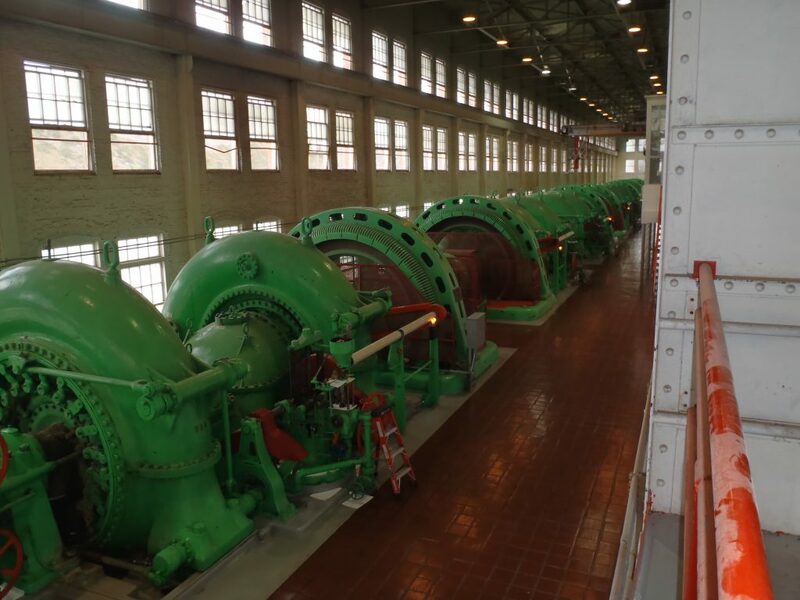 NorthWestern Energy (since 2014) is the current owner and operator of Rainbow Dam. 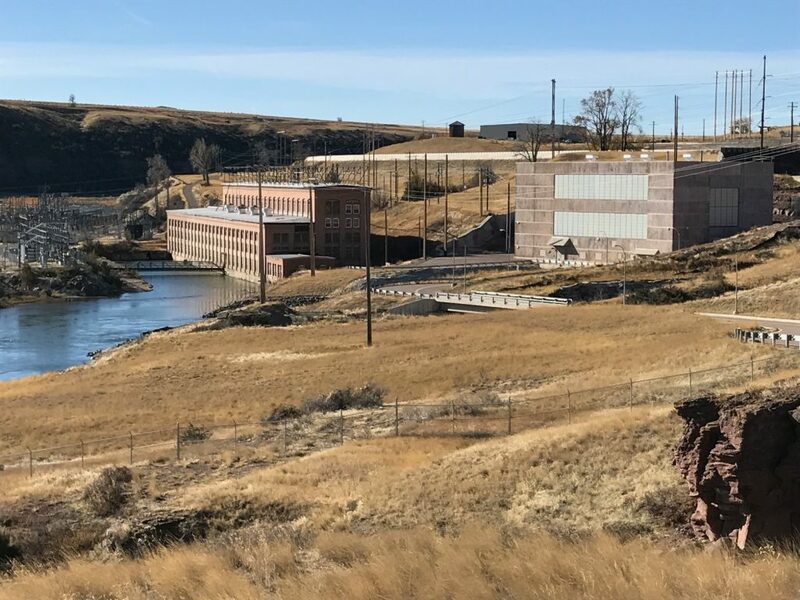 During the design, construction, and post-construction phases of the project, PPL Montana relied exclusively on New Wave’s staff to identify, execute, and manage project-wide environmental regulatory compliance. New Wave staff consulted and coordinated with all participating federal, state, and local agencies to prepare, submit, and maintain permits on the behalf of PPL Montana and its contractors. The project included the preparation of non-capacity license amendment and preparation of several study plans in compliance with various license articles in compliance with Federal Energy Regulatory Commission (FERC) license requirements. New Waves developed a comprehensive environmental compliance inspection program for the construction management inspectors and completed independent quarterly environmental inspections for overall compliance.